Speed and reliable. It's your top priority. You don't have time fiddling with the scanner. You just want to get the job done - fast, with bare minimum amount of time and effort. The AV280 is easy to use through the enhanced LCD display which allows 128x 32 dots (16*4 characters). 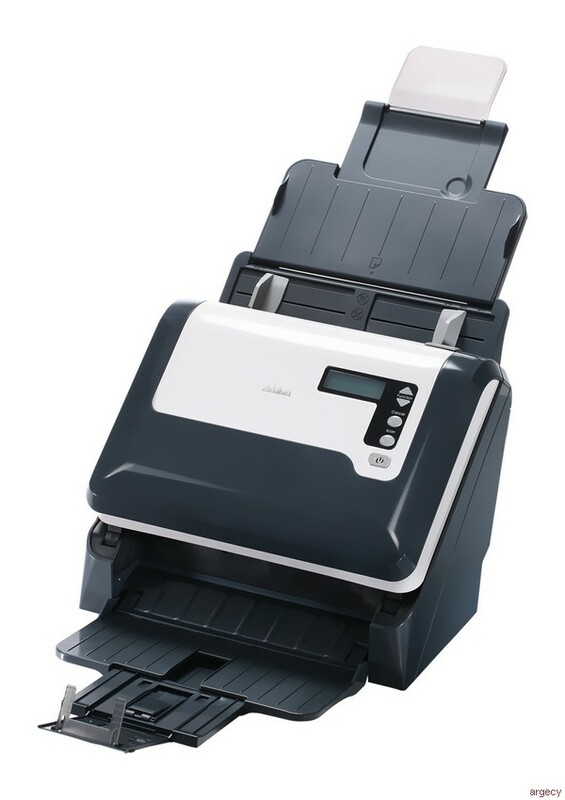 By selecting your destination and pressing the -Scan- button, the scan can be done and the scanned image can be sent to your specified destination application such as e-mail, printer, or your favorable image-editing software application. Up to nine frequently used scan settings and destinations can be preset for different scanning needs.